We are taking part in the Big Give Christmas Challenge this year to raise funds for our new nail bar on Grahame Park estate. 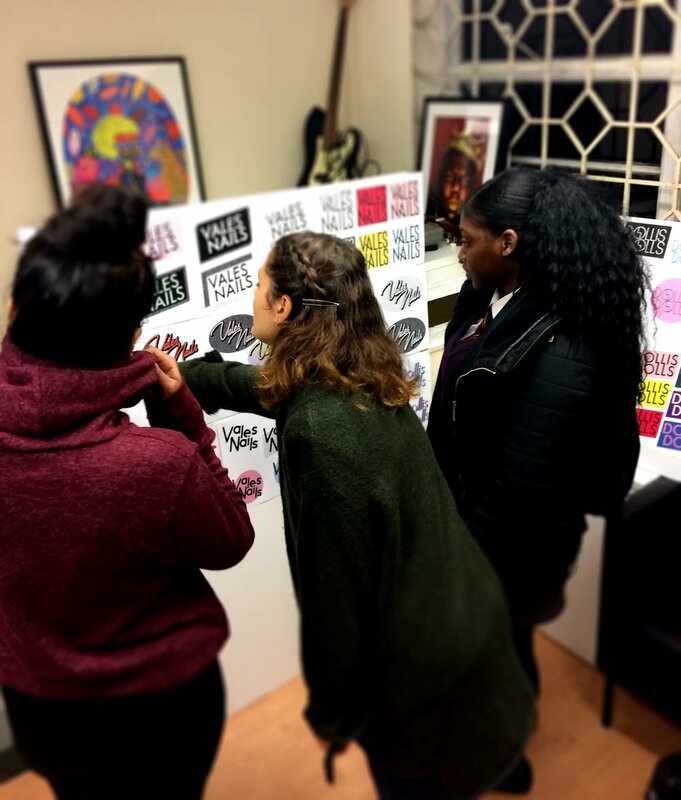 It supports some of the most vulnerable girls and young women on Barnet’s largest estates and one of its most disadvantaged areas. Our aim is to raise all of the funds we need to run it in 2019. We are excited to announce the release of this EP featuring 4 tracks produced and recorded during The Lab’s weekly studio sessions. This EP is the culmination of many months hard work by the 3 young artists Youth, Sparku & Lembz. The inspiring quality of the music is testament to the professionalism and creativity of the young people we work with every week. Busy session at one of our community nail bars @DollisDolls yesterday - testing out and reviewing our brand new training manual before it’s ready to go to print! 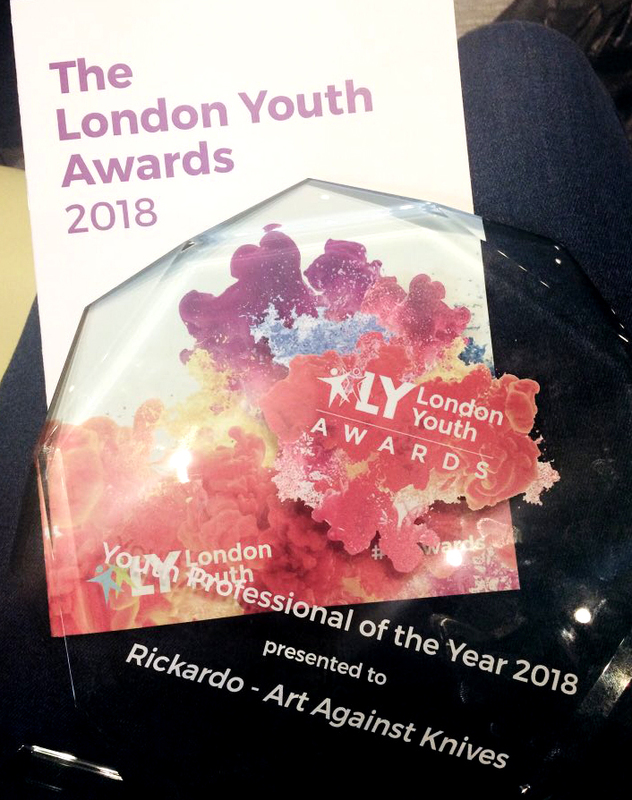 A massive congrats to one of our incredible volunteers Franco who we nominated for a @JPFoundation leadership award to say thank you for everything he does, & the generous time he gives to everyone on our music project #TheLAB outside of working for the metropolitan police. Proud to part of an amazing night at the Tate Modern on Friday. Thanks to Stance Podcast for inviting our super talented In Our Hands technicians to set up a pop-up nail bar and deliver some on point nail art! We were so busy we had to ask people to queue! Excited to announce that @NikeUK trainers are heading down to our Combat Academy tonight to host a strength & conditioning workshop! Nothing beats a LDNR! THE LAB are celebrating the release of their third mixtape, showcasing new tracks from our talented artists and producers. 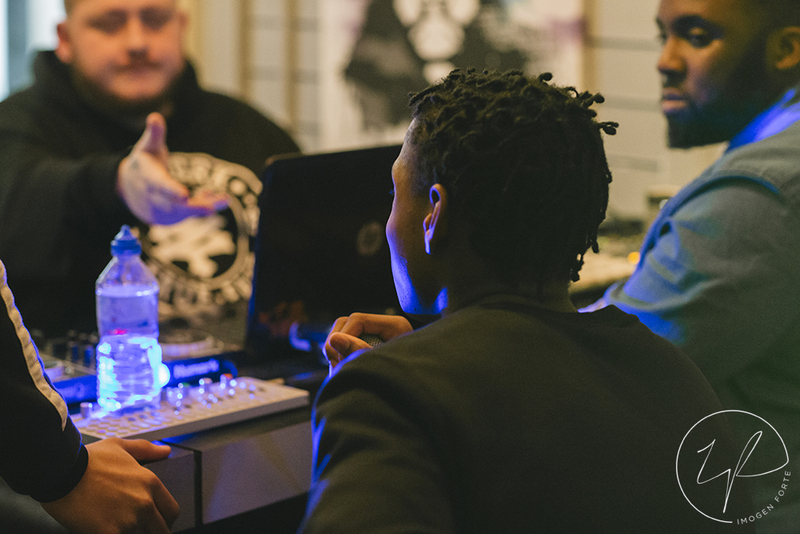 To listen to the entire mixtape and more, check out THE LAB SOUNDCLOUD. A MASSIVE congratulations to all of the technicians who graduated from our #InOurHands Training Programme today. Thanks to @ML24_CSR @sharmadeanreid and all involved for coming to support them at the graduation event today. A huge thank you to Imogen Forte, the extremely talented photographer, for coming to visit our spaces and capturing them so beautifully. Many of the photos Imogen took can be seen across our website. To view the rest of her incredible portfolio click HERE.